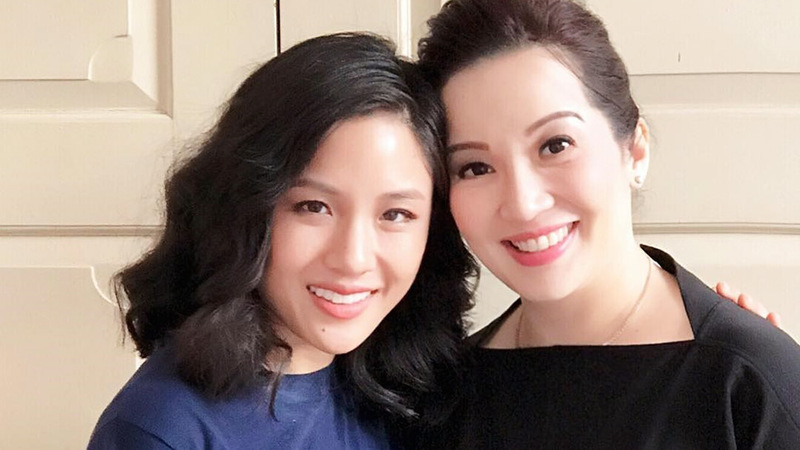 Kris Aquino might just be one of the biggest celebrity makeup junkies out there. She can talk about makeup for hours, as proven by the Heart to Heart with Kris Aquino series on her YouTube channel. So for product recommendations, she should be on top of your list of go-tos. In the newest installment of the above-mentioned series, the queen of talk gets ready on-cam for a trip around Japan. 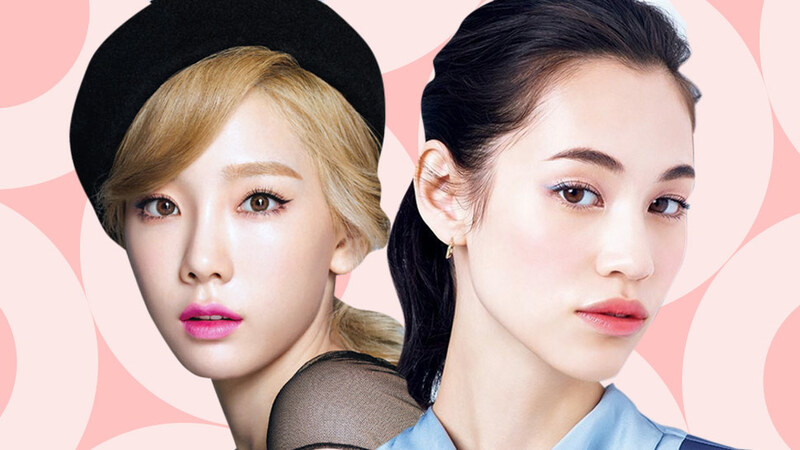 And as she ran down her eyebrow and hair routine, she spilled her top J-beauty pick, too! According to Kris, the Shiseido Adenovital Eyelash Serum is a must-buy if you're in town. It's apparently her secret to making her lashes look fuller! The serum contains a proprietary ingredient from Shiseido that nurtures the lashes. 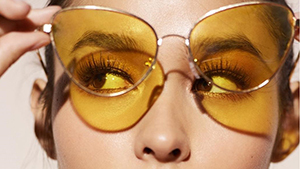 It's fragrance and colorant-free, with ingredients that can make your lashes less prone to damage. Watch Kris rave about this serum and more in the video below! We're definitely grabbing a tube (or two!) on our next trip!